I read this article and wanted to share it with you: Academic excellence matters because it honors God https://blog.sonlight.com/academic-excellence-matters-because-it-honors-god.html. Our minds aren't the only important things, or the most important. But they are important. God wants us to stretch our minds and use them to the fullest. 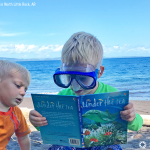 I knew a fellow homeschool mom who used to buy four little workbooks, hand them to her children, and consider her work done. I thought, wow, that would be easy! But it wouldn't be good. 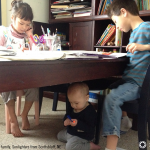 I believe the ultimate goal of homeschooling is to equip children to do whatever God calls them to. We want to raise up children to do whatever comes their way. And more often than not, that goal requires a solid academic education. Whether you are actively teaching in the younger years, or serving as your high schooler's learning coach, we don't skimp on academics. 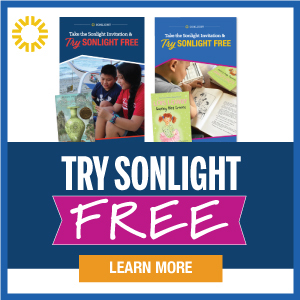 Sonlight provides the tools for you to teach the full spectrum of what kids need to know. We cover all the subjects. 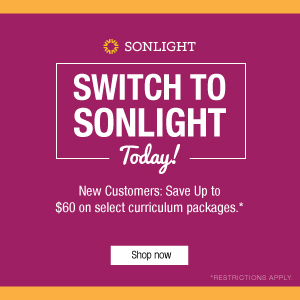 Those 60-pound Sonlight boxes arrive at your doorstep full of materials to help your children become well-educated people who love to learn. 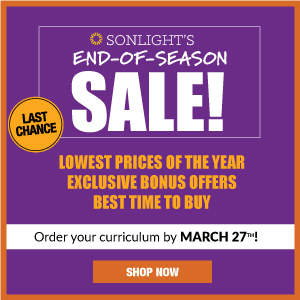 When you choose Sonlight, you know you're giving your children the academic foundation to succeed in life. 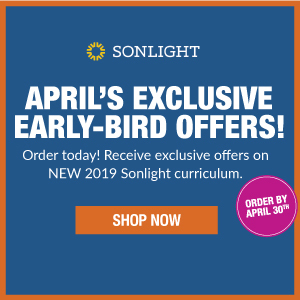 Over their years with Sonlight, they will learn to read, write, communicate effectively, think critically, consider various perspectives, and figure out whatever they want to keep learning. Does character matter? Does loving God matter? Yes, yes and yes!! These are my highest desires for your children and you'll find Sonlight helps you more than you could have imagined in those areas. At the end of the day, we want to help you raise up children who love the Lord. In doing so, Sonlight doesn't waver in its commitment to solid academics as well. 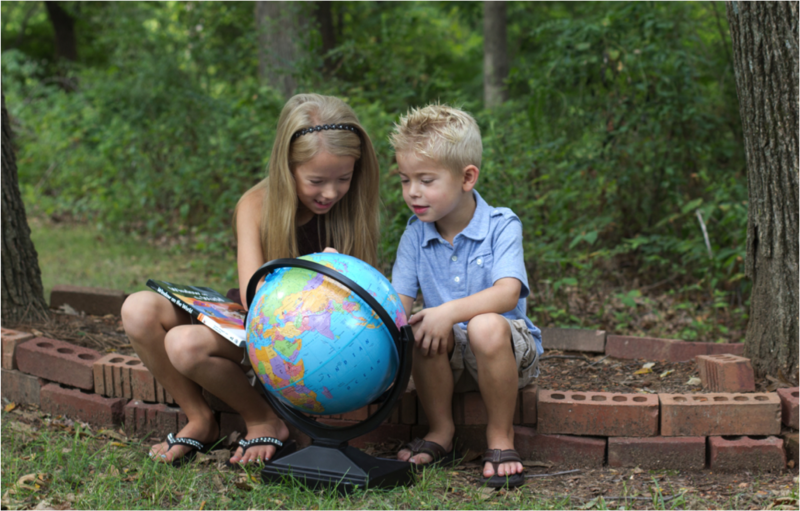 We believe that well educated children who love the Lord can grow up to truly change the world. May it be so. P.S. I wrote more extensively on this topic last year. Read more about the balance between a focus on academics and character, and four reasons why we should challenge our children academically. * More accurately, perhaps I should say that academic excellence gained through devotion to Christ honors God. The mere acquisition of knowledge in a prideful way or for the sake of personal glory doesn't do much to honor our Creator. But when we seek Christ as the motivation for our academic pursuits, when we submit to His call on our lives each day, we will be ready to follow Him wherever He leads.